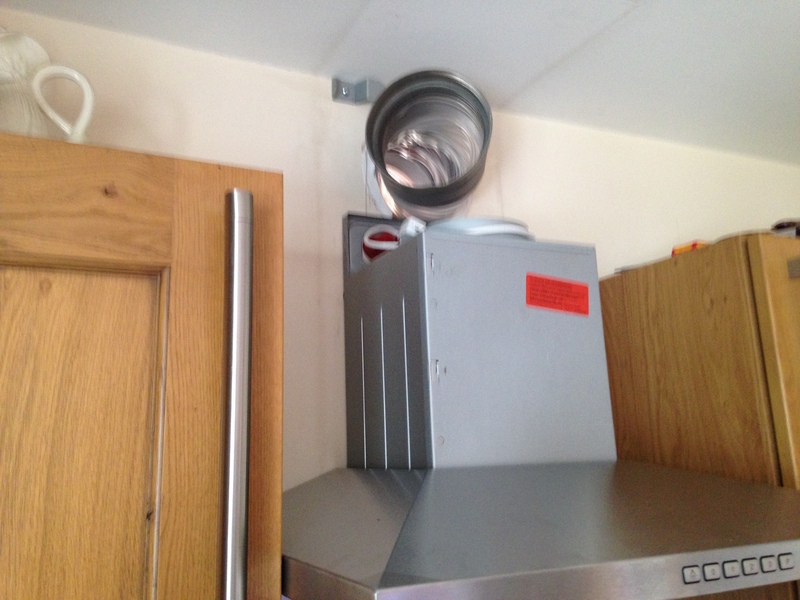 Cooker hood extractor fans in kitchens are very useful. Good extraction key in removing cooking smells, excess moisture which can lead to mould, and fumes from gas cookers. Our customer near Burton in Kendal needed a domestic electrical contractor to replace their cooker hood which wasn't working. Firstly, we checked the obvious - the fuse. Well installed cooker hoods will have an isolator switch in an easily accessible area which will have a removable fuse. This fuse is the same in plugs for normal household appliances like radios. If you need to check if your fuse has blown and don't have one spare, then just borrow one from a similar rated appliance (usually 3amp). In this case our customer's cooker hood had power to it and we confirmed this by an electrical test. It is likely that the transformer or motor was burned out. So what causes this? Motors won't last forever and transformers are subject to failure. Did you know that cleaning your filters regularly will help prolong the lifespan of your cooker hood. 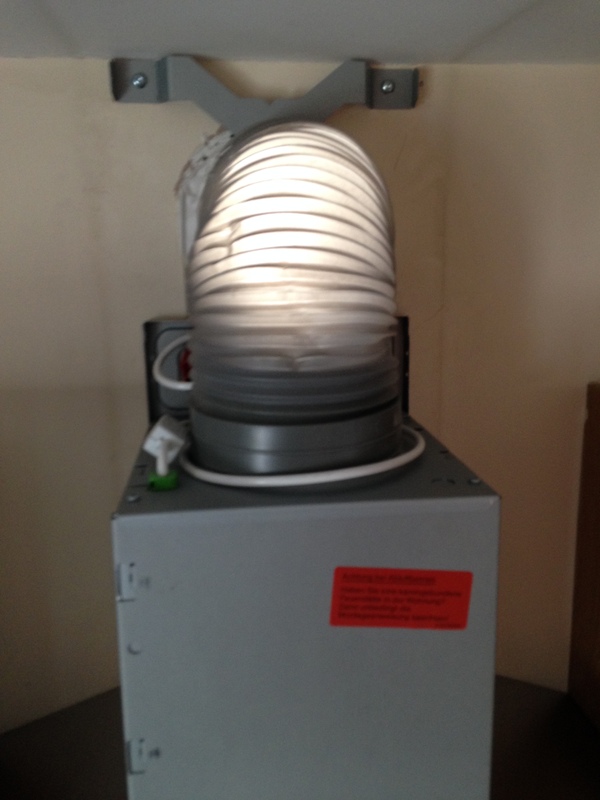 Additionally, having as large an extraction outlet (hole in the wall) will prolong life too. The motor is cooled and moves more freely when the air is unrestricted. 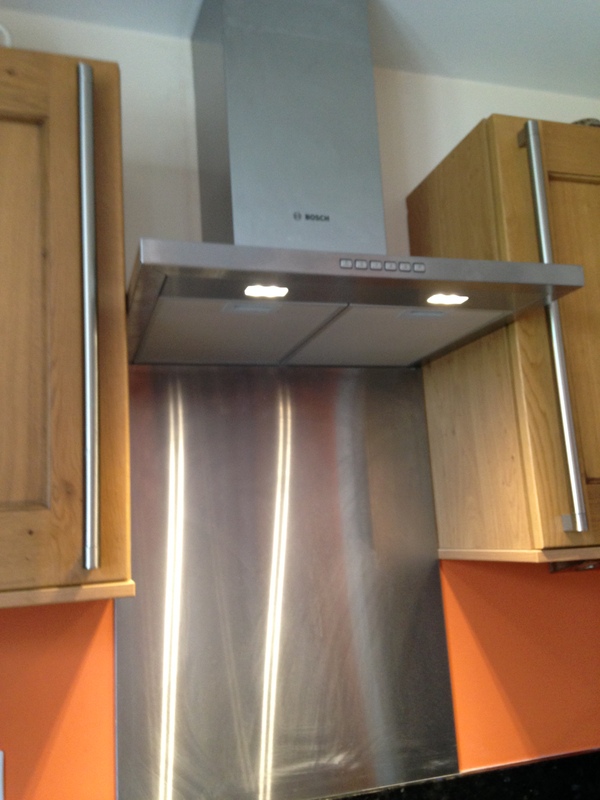 We sourced the cooker hood at he cheapest rate and installed it. The hood was a more expensive option at £300, but was well worth it. When we turned the unit one it hummed quietly on full power so was just right for open plan living. 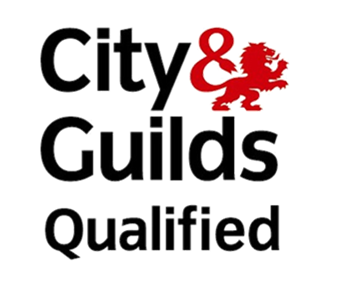 If you need a cooker hood installing, then please contact us for a quote.